Presented here are 150 previously unknown photographs taken by KH. 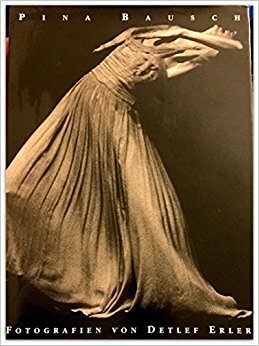 W. Steckelings of the acclaimed German innovator and performer of modern dance, Pina Bausch. 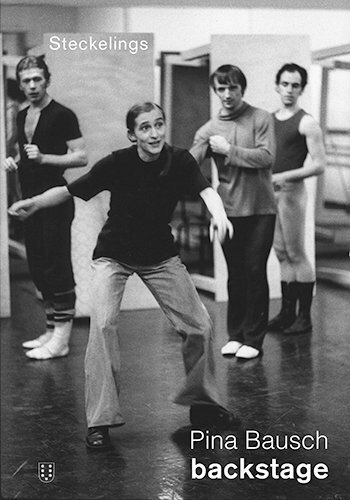 It emerged mainly by chance that this trove of photographs of the Tanztheater Wuppertal rehearsals in 1974–75, during Bausch’s early days as its director, existed. 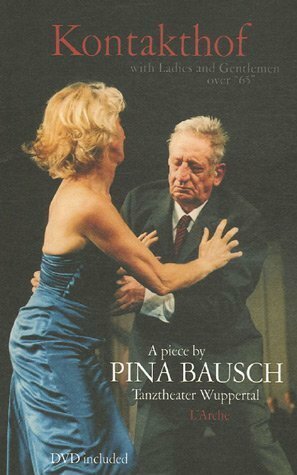 Together they offer a captivating look at the particular atmosphere there, a process involving concentration and tension, as well as trust and patience, something maintained in the following years as Bausch grew into a leading influence of modern dance. 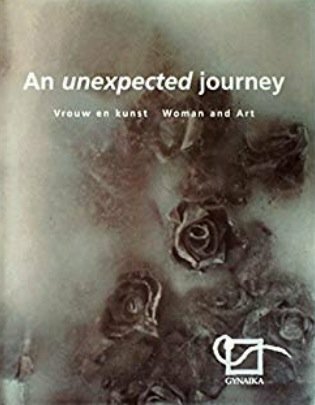 With an introduction by Salomon Bausch and an essay by Nora and Stefan Koldehoff. Text: Steckelings Kh. W.. cm 22×31; pp. 184; BW ills. ; hardcover. Publisher: Nimbus, 2014. 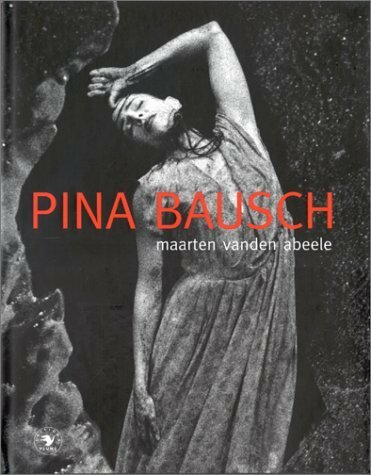 Bausch Pina, Steckelings Kh. W.